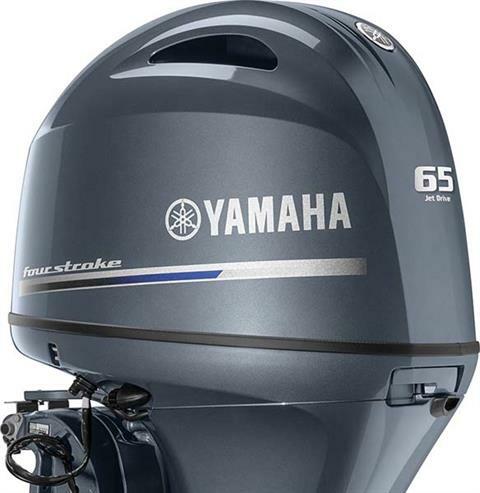 Our completely redesigned, 1.8-liter F90 Jet Drive four stroke produces 65 hp at the pump. 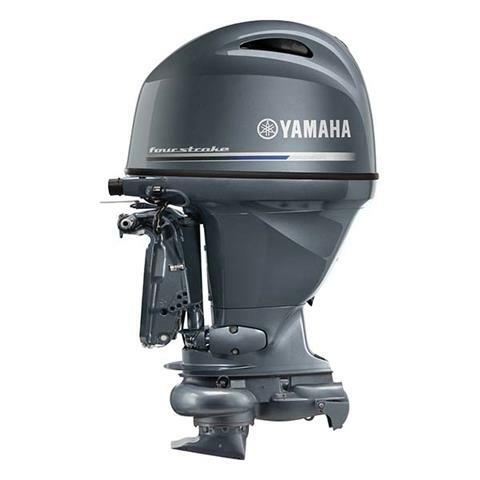 Its compact, light-weight SOHC four-cylinder, in-line design features a long-track induction system and Yamaha’s proprietary YDC-30 aluminum alloy. 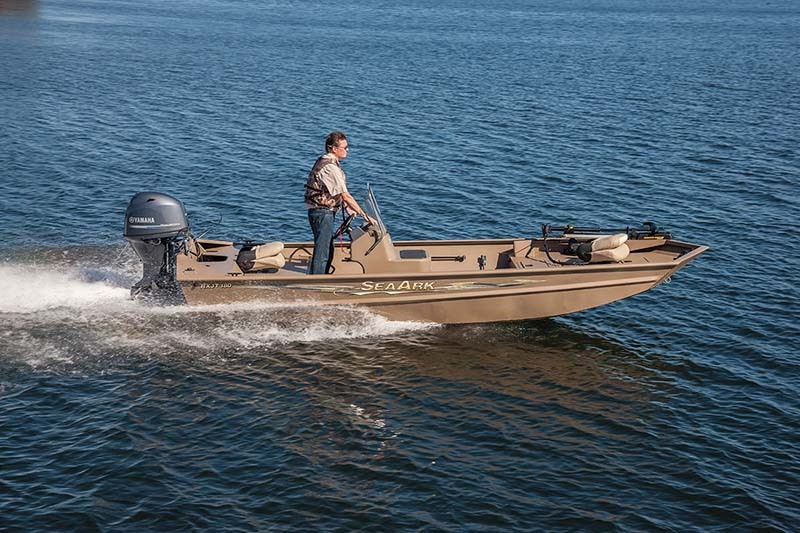 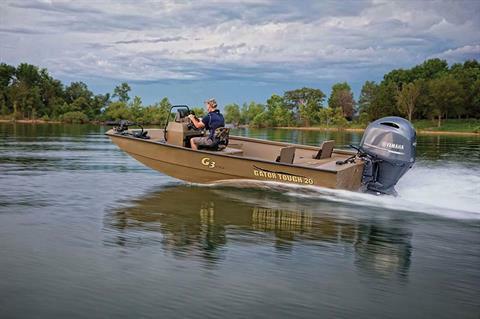 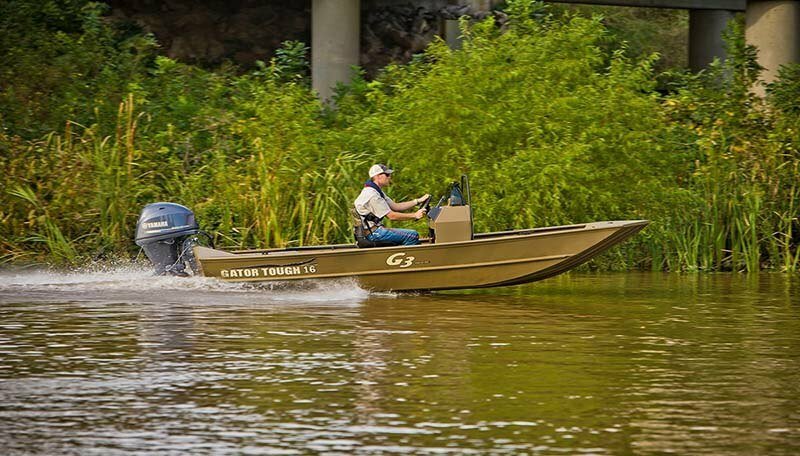 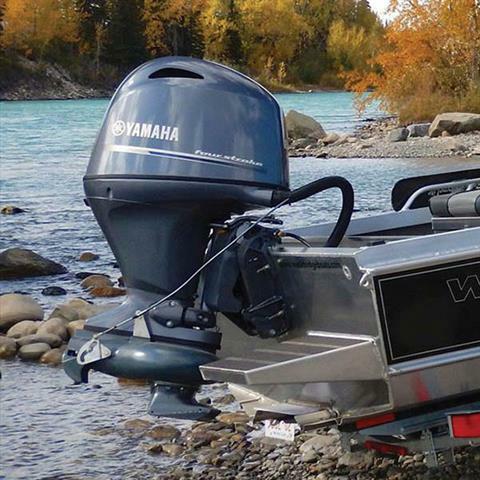 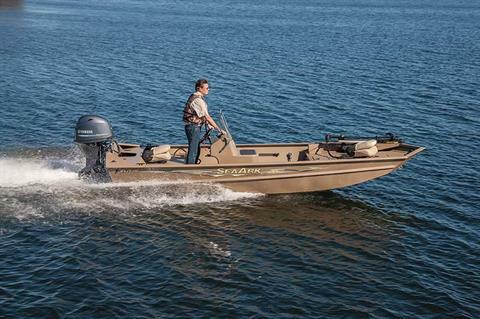 This creates a light, compact, powerful outboard for deck boats and deep-V hulls navigating shallow, rocky rivers.